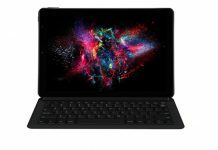 Looking for a new tablet? 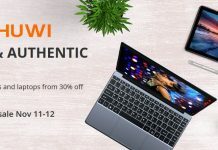 Chuwi's latest Hi9 Plus offering is very light (only 500 g) and thin and is currently discounted at Aliexpress. There's no time like the present to learn how to build Android apps. Our bundle for first-time devs and is 95% right now! 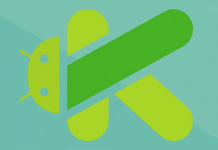 There's no time like the present to learn how to build Android apps. Our bundle is 95% right now! 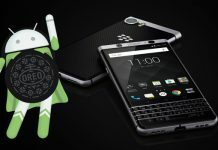 The Android Oreo update for the BlackBerry KEYone has been rumored for some time now. Well the Oreo beta program for the device is finally official. 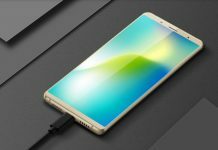 A major update is on the way for the Bluboo S3, as Android 8.1 Oreo finally arrives. This update also brings Face Unlock capabilities and is available now. 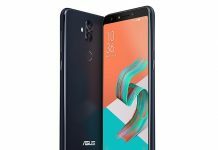 ASUS unveiled the Zenfone 5 series back at MWC 2018. Now, the most affordable of the three models, the Zenfone 5Q is up for pre-order on Amazon. 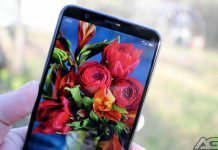 After being launched with Android Nougat, the Huawei Mate SE is finally receiving its update to Android 8.0 Oreo. The update is rolling out to device owners now and should be available for everyone this week. 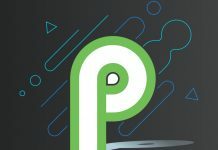 The Android P launcher is now available after the latest beta software was released during the Google I/O 2018 keynote. 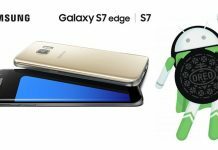 This is compatible with any device running Android Oreo. 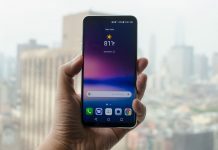 T-Mobile is finally making the Android 8.0 Oreo update available to owners of the LG V30. However, the update can only be applied with the help of the LG Bridge software on your computer. 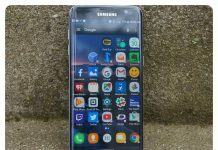 On the heels of the Galaxy S8 Oreo rollout, Samsung has now released the Galaxy S7 Android Oreo update. It brings new features such as picture-in-picture, new copy and paste, autofill, as well as Samsung Experience 9.0. 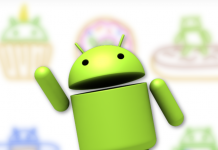 Android Oreo is the latest system update to Google's OS, but its trickle-down effect is slow. 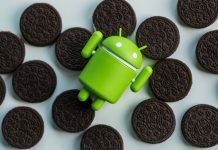 New April 2018 distribution numbers place Oreo on 4.6% of all Android-powered devices.